Looking for a different summer adventure this time? Don't waste time scrolling on your phone and staring at last year's summer vacation. Aside from going to well-known resorts, beaches and islands here in the Philippines, what will make your summer 2018 one-of-a-kind are the newest and timeliest waterparks sprouting everywhere! Unique and INSTAGRAMMABLE water activities and adventures are catered by these waterparks. 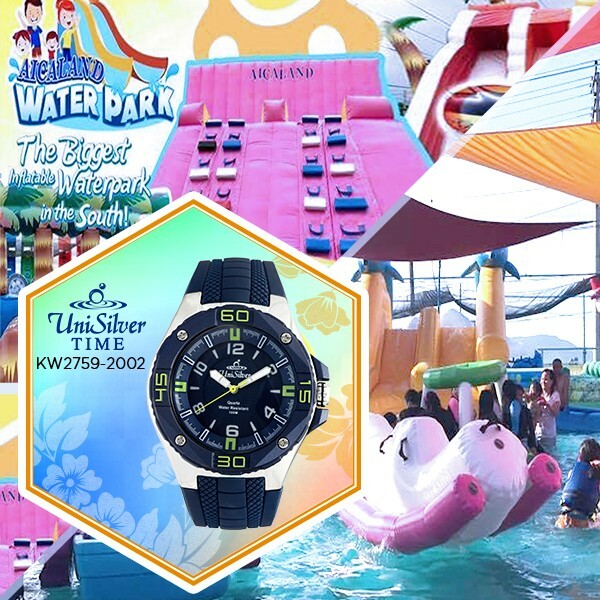 The short list starts with the fun-filled, colorful and delightful inflatable waterparks such as the Inflatable Island, Aqua Planet and the Aicaland Waterpark. These outing itineraries are well-suited for families, companies and barkadas, of which the latter are notorious for quipping, "Kulayan na ang drawing guys! ", referring to the constant cancellations and postponements of planned outings. 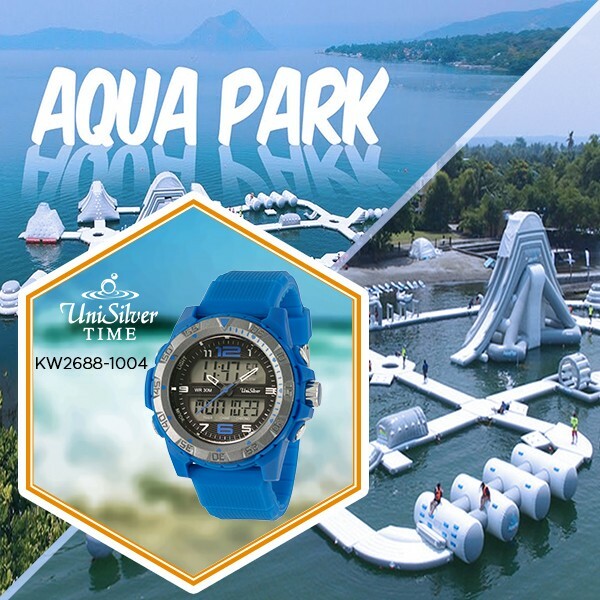 With 4,100 square meters of recreational area in the Inflatable Island, 3,000 square meters in the Aqua Park, and the Aicaland Waterpark being the most affordable, there's no reason not to be excited and rush to these watery getaways! For an extreme and more adventurous summer trip, the Aqua Planet and the Astoria Palawan caters more divergent attractions. 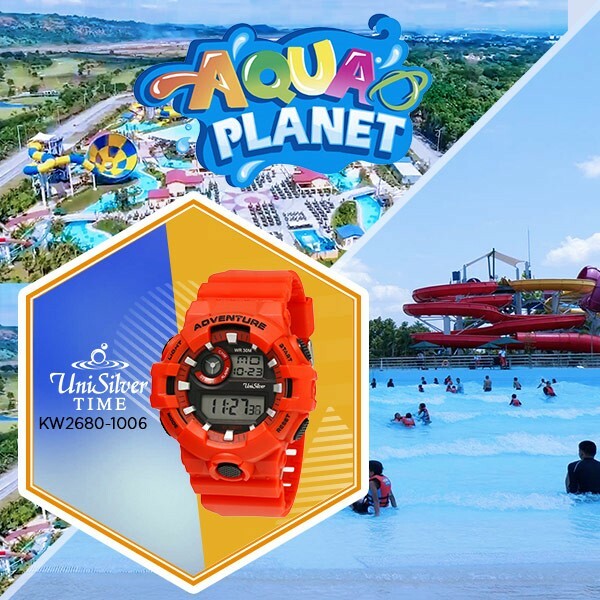 Aqua Planet with its 38 state-of-the-art water facilities, and the Astoria Palawan with its 7 attractions will definitely be loved by kids--and by kids at heart! It's time to gather your family, barkadas and co-workers as summertime fun is just beginning! Enjoy! 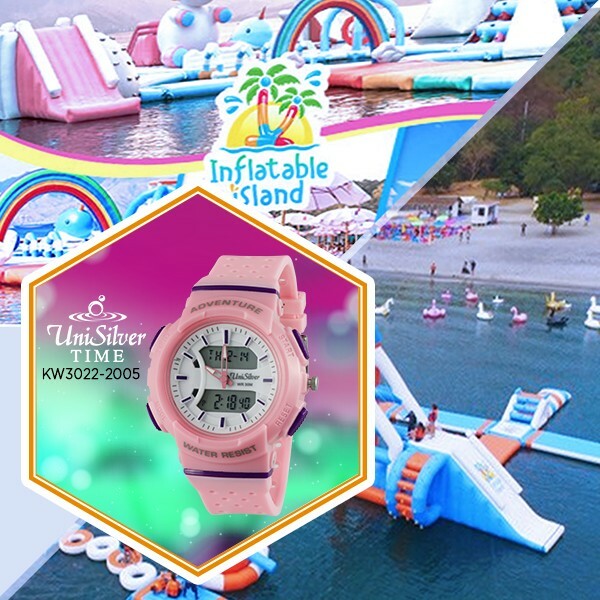 Number one on the list the biggest inflatable water park not just here in the Philippines but in Asia as well--the Inflatable Island situated in Samba Blue Water Resort in Olongapo, Zambales. With such an expansive area, one visit is not enough to enjoy this water park. For more information about the place, check out their website here. Our third waterparks hits two birds with one stone. Another inflatable water park with a twist, the Aqua Park is located in Club Balai Isabel, Talisay, Batangas. While you're having fun, you get to enjoy the view of Taal Lake at same time. This link will answer your other questions regarding this place. 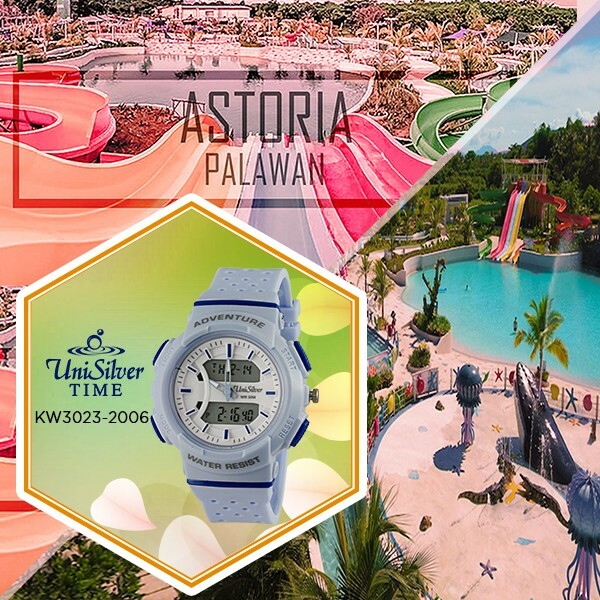 The Astoria Palawan Waterpark--situated in San Rafael, Puerto Prinsesa City, Palawan--makes it to the fourth in our list. This water park provides an endless fun experience coupled with a breath-taking view of the pristine environment! Visit this link for the rates of this place. You want a memorable quick escape from Metro Manila? 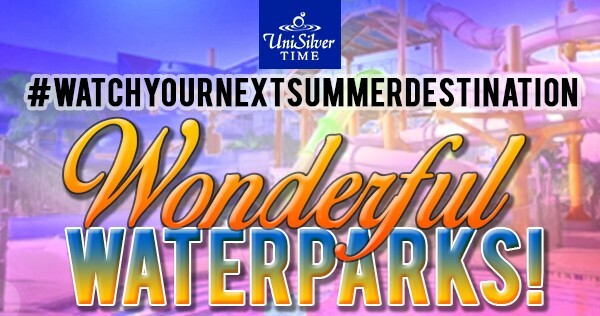 Our last and fifth spot belongs to Aicaland Waterpark. It is located in Barangay Bian, Pagsanjan, Laguna. It's another fun-filled Inflatable Park that's convenient and so much affordable. Check their Facebook page for more information. Have you already considered one of these five astounding water parks to be your next summer destination? Though the list is short, its difficult to decide! Check out those links above and make your decision based on budget, travel time, location and attractions. Whichever you choose, you are guaranteed to have a one-of-a-kind summer vacay! Watch out because the clock is ticking. Pack your things and make this your best of the best summer! About the Author: A dreamer, blogger and TIME connoisseur. Always have three choices in his daily basis, if he's gonna write, read or just simply play ukelele then sing. Remember "UniSilver TIME always on time", just like your new correspondent for anything and everything about UniSilver TIME.